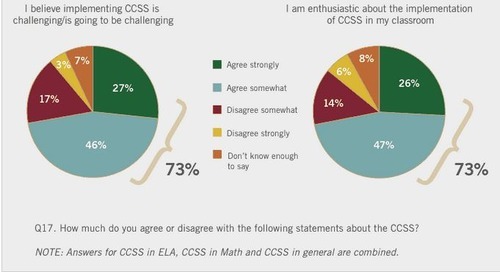 There is no doubt the Common Core State Standards (CCSS) will shape the future of elementary and secondary education in the United States, and districts nationwide are working to implement CCSS effectively in their schools. We have compiled key studies, recommendations, and information to assist teachers and administrators in the implementation process. 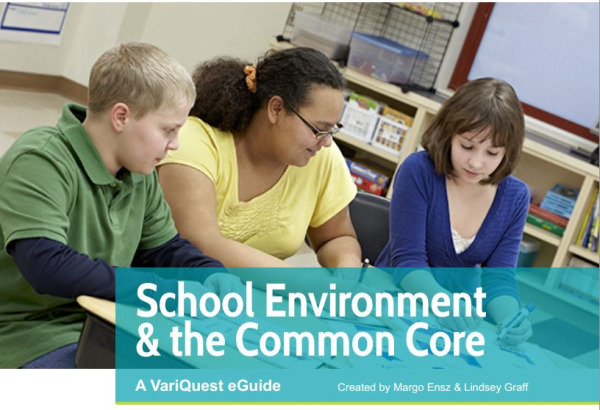 Specifically, this guide will make implementation suggestions regarding school environment.